This weekend Pittsburgh played host to Shahrzad of Cairo, Egypt. 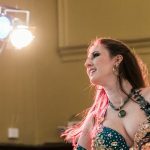 It was lovely to see how the modern bellydancers work in Egypt, she discussed everything from engaging a band, hiring drivers and assistants to the daily routine of a professional bellydancer who works in the nightclubs of Cairo. It is both a glamorous and overwhelming lifestyle. One that I am both impressed by and a little horrified of. 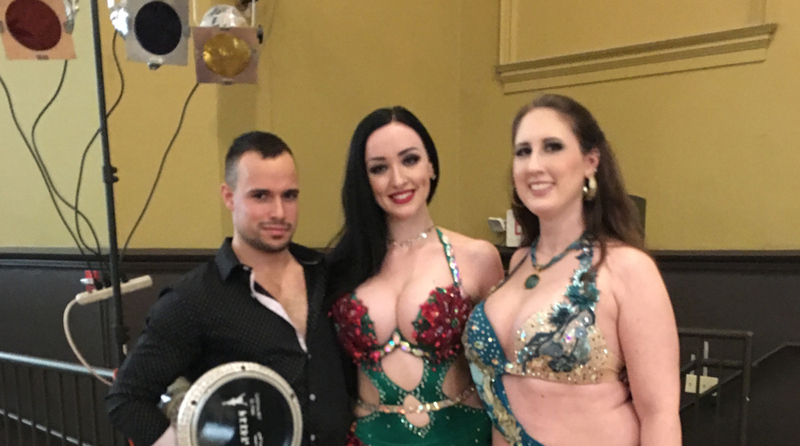 The thought of literal belly dance police, an entire branch of the government who can jail you for costuming, seems extreme. On the other hand, a culture that has live performances every night of the week (where the women get to keep their clothes) seems like an excellent idea. 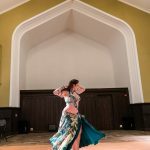 Beyond the information about Cairo life, Shahrzad is an amazing dancer. 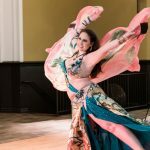 A truly beautiful person inside and out, her knowledge of the rhythms and culture that have built this dance were both informative and entertaining. 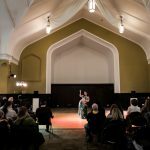 Each nuanced style we discussed had local anecdotes to really push home how this dance came to be. 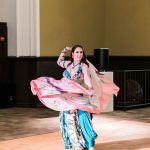 Shahrzad is definitely a dancer to watch out for. If you have the chance to watch or study with her, I would highly recommend it.